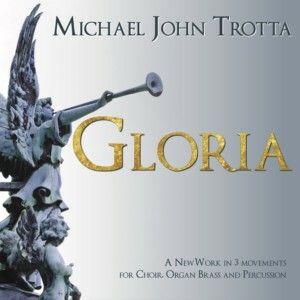 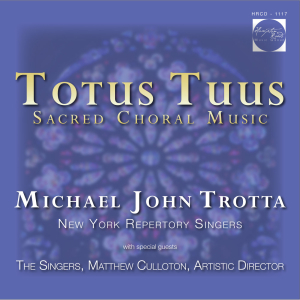 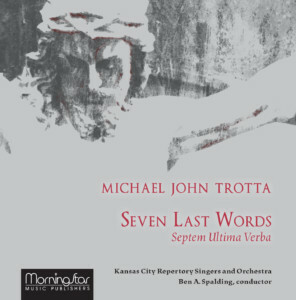 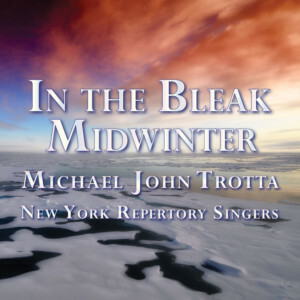 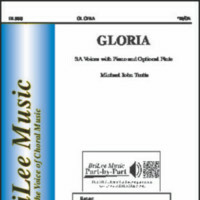 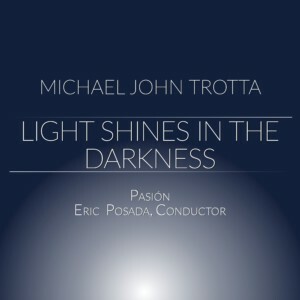 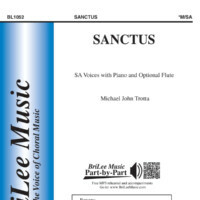 Trotta’s Seven Last Words is a multi-movement work (approximately 40 minutes) scored for Sop and Bar soloists, SATB Choir and small orchestra. 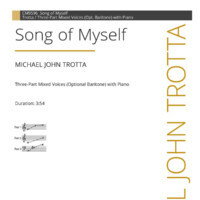 It received its Carnegie Hall debut in May of 2017 under the baton of the composer. 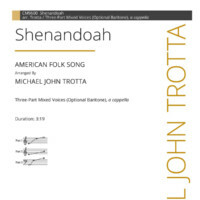 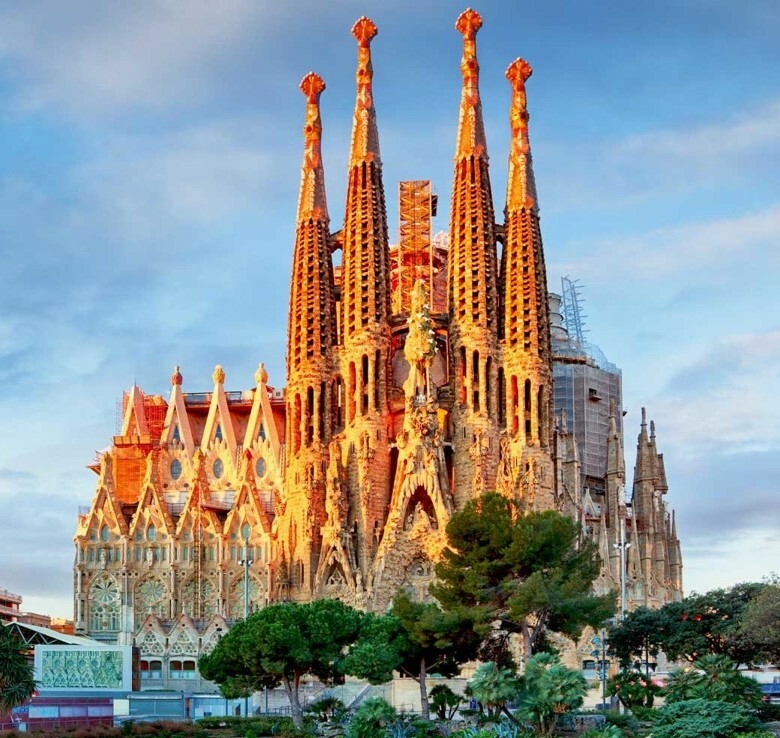 A project commissioned by the Presbyterian Music Association, the work promises to be a landmark of the genre, as very few American composers have composed a Seven Last Words.